eBikeLabs has been selected by Allianz France and Toyota Tsusho Europe to participate in the co-acceleration program dedicated to new mobility in Europe. Why are bike share companies pivoting to e-scooters? 26 February 2019, Grenoble France: eBikeLabs, leading technology provider for ebike sharing, selected by Allianz France to participate in the co-acceleration program with Toyota Tsusho Europe. This new co-acceleration program is dedicated to work on new and urban mobility challenges. 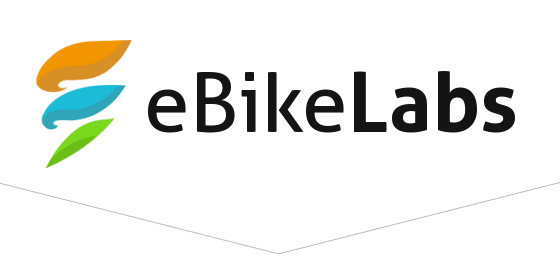 eBikeLabs mission is to provide the complete solution for ebike shared mobility market. eBikeLabs was chosen for its capability to make electric cycling safer. “I’m very happy and proud of being the part of the accelerator together with Allianz France and Toyota Tsusho Europe. This is a perfect way to kick off a new year! The co-acceleration program will help us to increase our boundaries and continue to move towards our goal – become key technological partner for dockless ebike businesses.” – Mael Bosson, CEO & Founder eBikeLabs. Your news, life style, mobility website. We provide you with the latest breaking news and videos straight from the sharing community. Car sharing – is it profitable?